Meet a great rail representative at a dedicated Departure Office at London St Pancras where you board the Eurostar service to Paris. 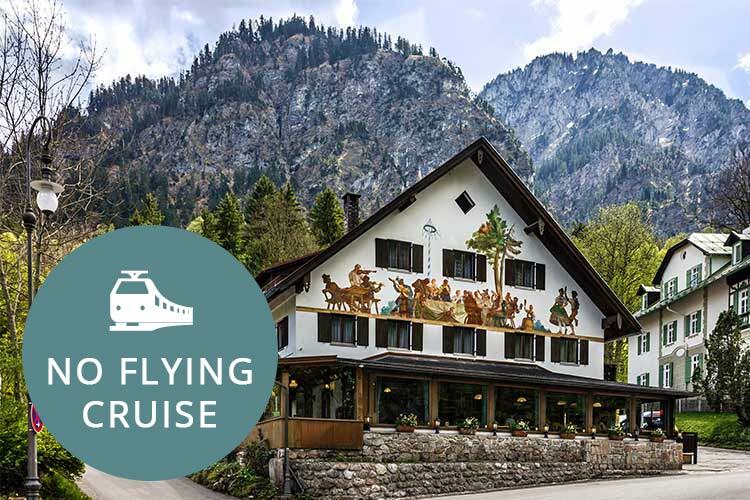 From here, you join the rail service to Stuttgart, where you will spend the night before continuing the following day down to the beautiful Oberammergau region in southern Germany, your base for the next two nights.. The magnificent Oberammergau Passion Play is held only once every 10 years and is a spectacle worthy of all that preparation. Depicting the final days of Jesus Christ, this theatrical extravaganza features a cast and crew numbering up to the thousands, and features a dazzling array of props, costumes and backdrops. The play is the oldest Passion Play in the world, first put on by the villagers in 1634 as a plea to God to save them from the plague which was flooding Germany at the time. When the plague miraculously cleared up, the villagers vowed to put on a play for every 10 years thereafter. The result is a marvellous display, one which is produced by everyone in the village for thousands of international visitors each decade. The majority of your tickets for the play are top tier tickets, providing you with front and central seats under the roof of a specially-made auditorium. Split into two halves with a break for a special dinner, you enjoy the performance in the afternoon, leaving you the morning to soak up the atmosphere of this unassuming, yet distinctly charming German town. Today, you depart for Basel, travelling by rail via Ulm and München-Pasing. On arrival you board your ship, the 5-Star MS Amadeus Silver III. A floating hotel, this fantastic vessel is your home for the next seven nights. As you get your bearings on board, be sure to head up to the Sun Deck and take in the final hours of sunlight before you disembark. This evening, you enjoy a welcome cocktail before a delicious first meal. 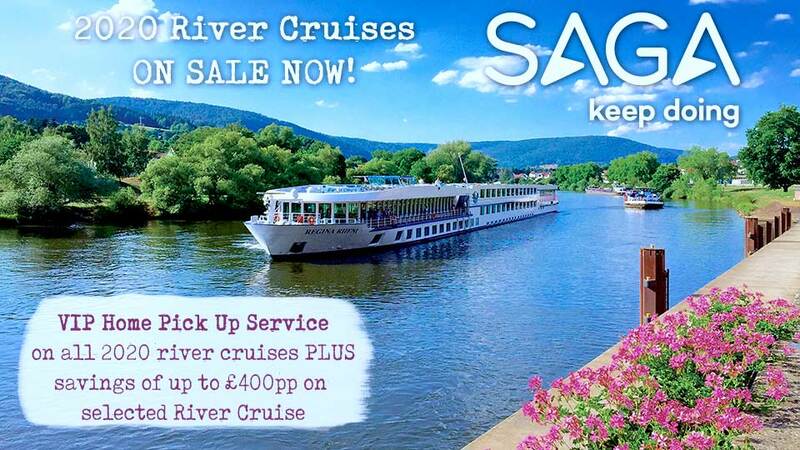 Sail into the charming German town of Kehl today. Sat across the Rhine from Kehl is the beautiful city of Strasbourg, whose position on the German-French border has seen it change hands between the two nations frequently throughout history. Because of this, Strasbourg represents the best of both cultures, with colourful half-timbered houses and cobbled streets. You have two choices here. Your first option is a city tour of Strasbourg, uncovering its charm and history. Your second alternative sees you travel along the Schwarzwaldhochstraße into the famous Black Forest of Germany, passing through stunning fairytale panoramas and enjoying free time in the charming spa town of Baden Baden. You arrive into Speyer this morning, where you have free time to explore. This town is home to one of the largest privately owned collections of vehicles in the world, the Technik Museum Speyer. Featuring an entire jumbo jet, army vehicles, emergency vehicles, a submarine and much more, this museum is a treasure trove of vehicular delights and is well worth a visit. Later in the afternoon, you have an excursion to the delightful academic town of Heidelberg where we are treated to a guided tour. Heidelberg is famous for a magnificent ruined castle, proudly stood high above the town below, gazing down onto the river and the attractive town houses. You sail into the classic German town of Rüdesheim am Rhein, known for its formidable wine production especially of the dry Riesling variety. Perhaps walk along the river during your free time here this morning, before our ship departs for Koblenz. 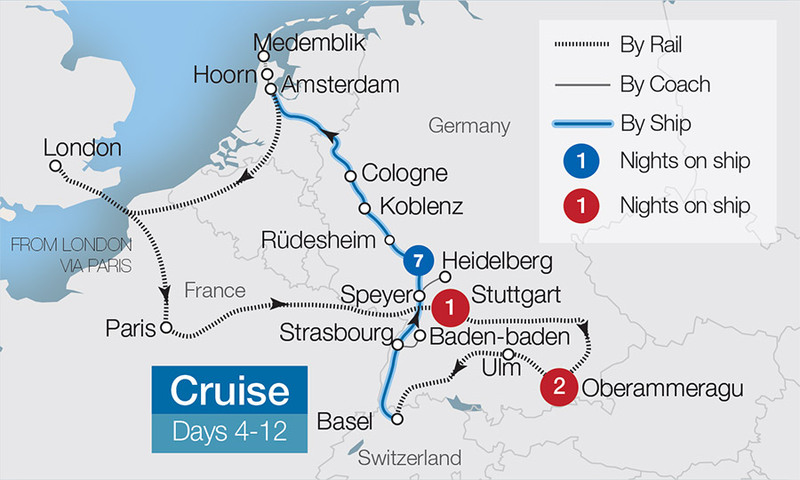 This afternoon includes one of the highlights of the tour as you pass through the glorious Rhine Gorge, one of the most beautiful sections of the river and a UNESCO World Heritage site. Sheer river banks rise up, towering over the river below, covered in deep forests and miles of green vineyards, lending an almost ethereal feel to the waterway. You enjoy a commentary from our knowledgeable Cruise Director during this passage. Lunch today sees you tuck into a wonderful themed buffet with a suckling pig as the striking centrepiece, and several smaller dishes from this part of the world making up the rest of the offerings. 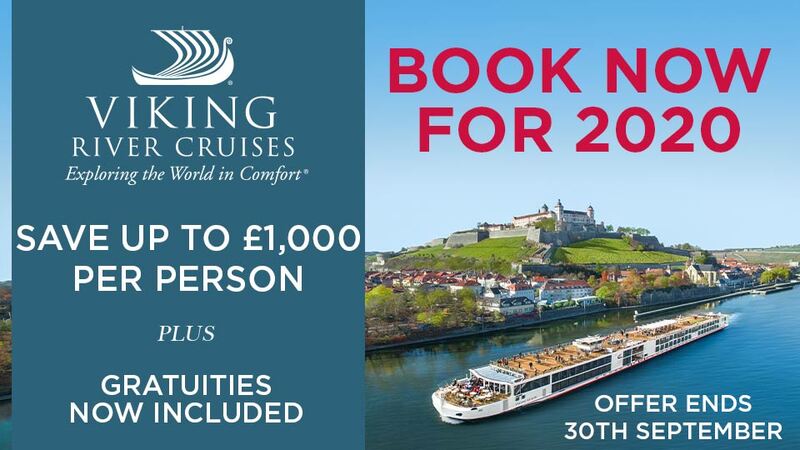 Weather permitting you'll enjoy your lunch on the sun deck as you take in the majesty of the glorious Rhine Gorge. You sail this evening into the enchanting city of Koblenz, you may wish to visit one of the famous wine taverns here. You depart from Koblenz this morning and discover the marvellous Upper Rhine, a stretch of river characterised by lush green meadows and postcard villages. Your Cruise Director provides us with the history of this area, and highlights points of interest. In the afternoon, you dock in Koenigswinter, where you embark on a journey on the Drachensfelbahn railway. This rack railway rises into the mountains and high into the forests for wonderful views across the Rhine- Westphalia region of Germany. In the evening, you indulge with a traditional gourmet dinner which features Spargelzeit, a kind of white asparagus which is famous in this area. (Please note, Spargelzeit depends on seasonal availability). Tonight is an opportunity to dress up as you enjoy a Gala dinner with the captain and crew. Terms and conditions apply. All offers are subject to availability and operators booking conditions. Prices are based on two passengers sharing the lead in grade stateroom unless otherwise stated. ^Itinerary may operate in reverse, please call to confirm. The Cruise Village ABTA P6710. We charge a one-off small £20 booking fee. That’s it - nothing more and no add ons when you pay the balance. E&OE. ABTA P6710.